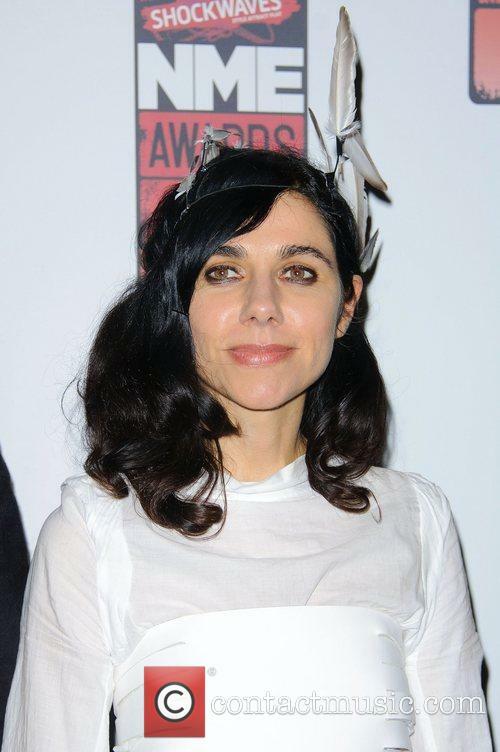 PJ Harvey's eighth studio album 'Let England Shake' is set to be released on the 14th February 2011 through Island Records. 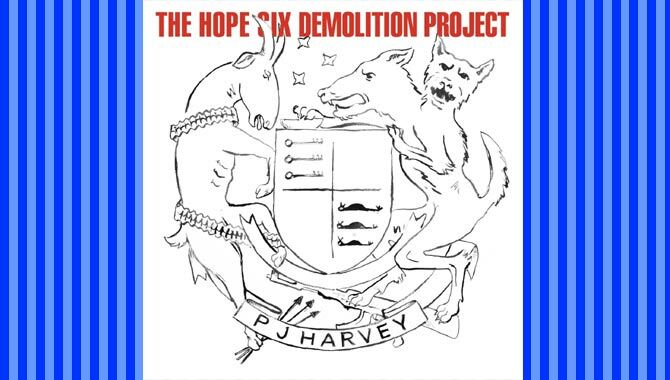 Recorded in a 19th Century church in Dorset with long time collaborator Flood who co-produced the album with PJ Harvey, John Parish and Mick Harvey. 'Let England Shake' was also mixed by Flood. 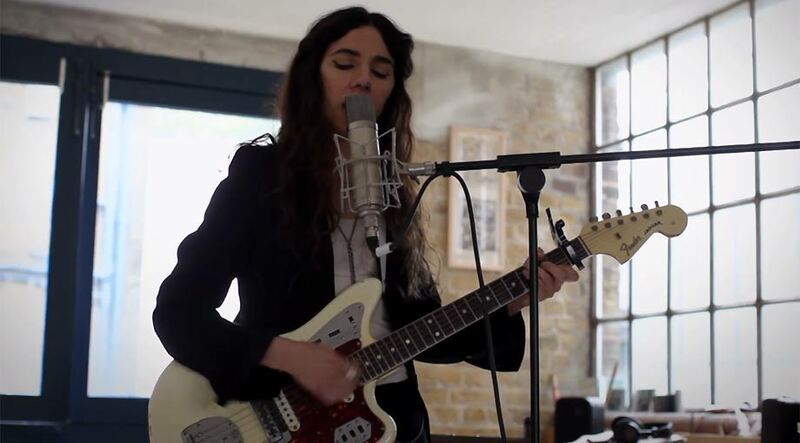 The album will be supported by a run of sold out live shows early next year, with dates in Brussels, Berlin, Paris, and London's Troxy on February 27th and 28th. 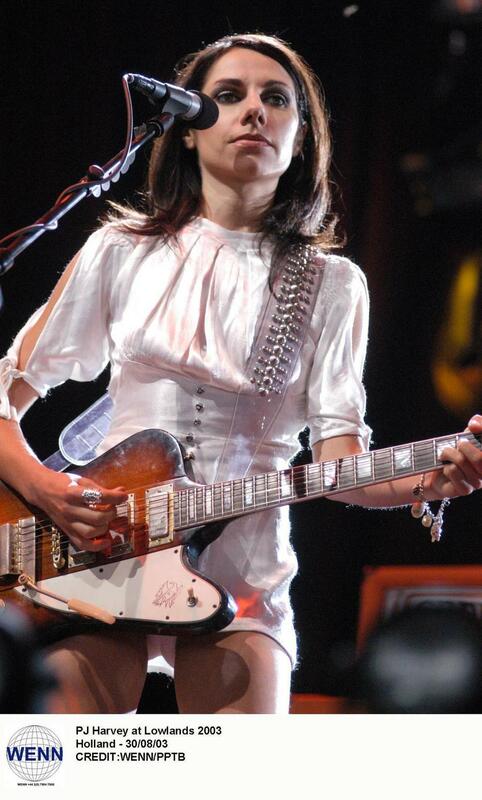 2011 will also see Harvey return to the festival-stage, with more details to be announced. 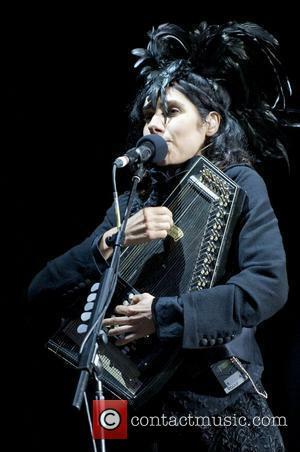 PJ Harvey will perform with a live band which includes Mick Harvey, John Parish and Jean-Marc Butty.